The choice for this was extremely easy for me. 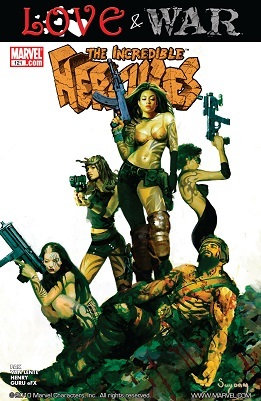 I started reading the series these guys appeared in out of curiosity and was hooked. They aren't two people who I would envision as becoming best friends but the writer sold it (plus I'm a sucker for odd couple relationships). The Olympian who loves alcohol and women and the 7th/8th smartest person in the Marvel world a.k.a Hercules and Amadeus Cho from The Incredible Hercules. 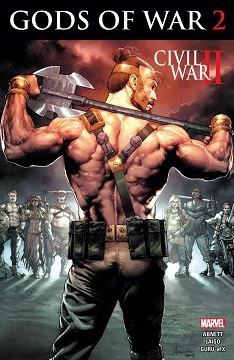 Four scans from Heroic Age: Prince of Power #1, the continuation of the Incredible Hercules saga. 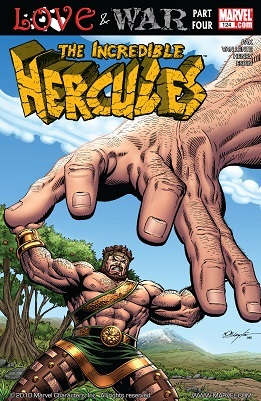 Four scans from Incredible Hercules #141, the final issue. 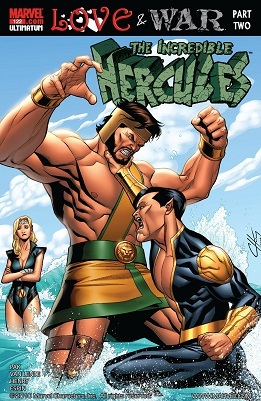 The preview for next week's Incredible Hercules #141, the climax of "Assault on New Olympus" and seemingly the end of the series in its current incarnation. 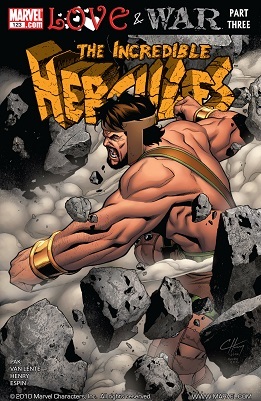 The long-awaited details for what's next for the Incredible Hercules ongoing story are out. Details under the cut, which includes some spoilers about how things shake down next week, though nothing really beyond what anyone reading the story up to this point couldn't surmise. Herc and Amadeus continue to improvise as they go. 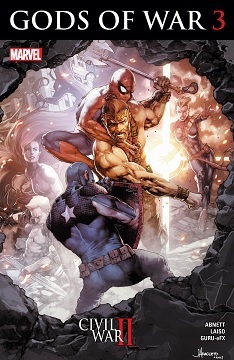 Newsarama as the Assault on New Olympus continues. Now I know what this group of heroes was doing during Siege.